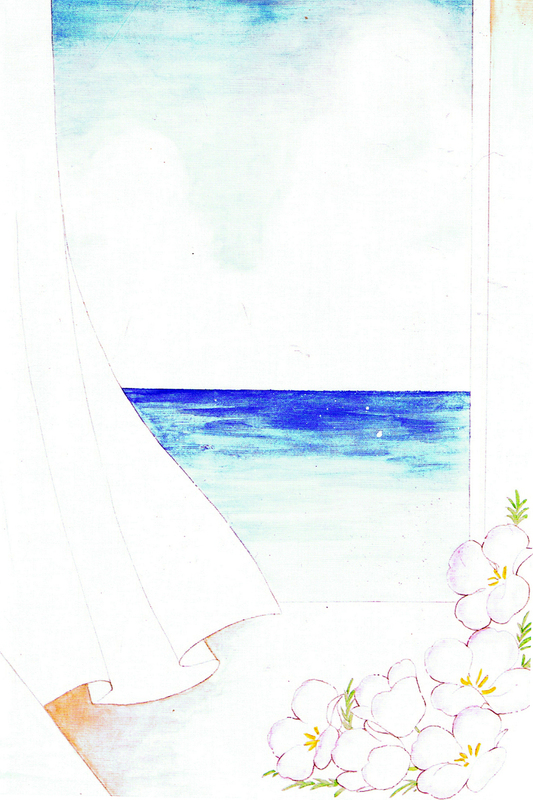 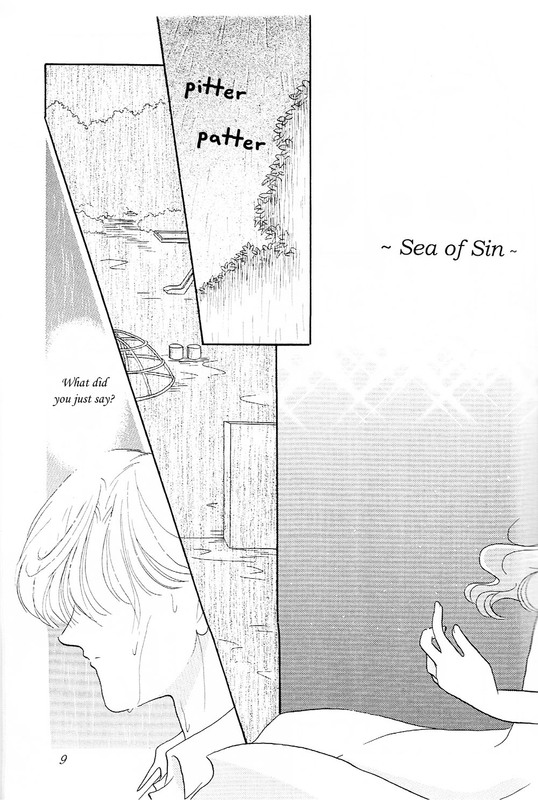 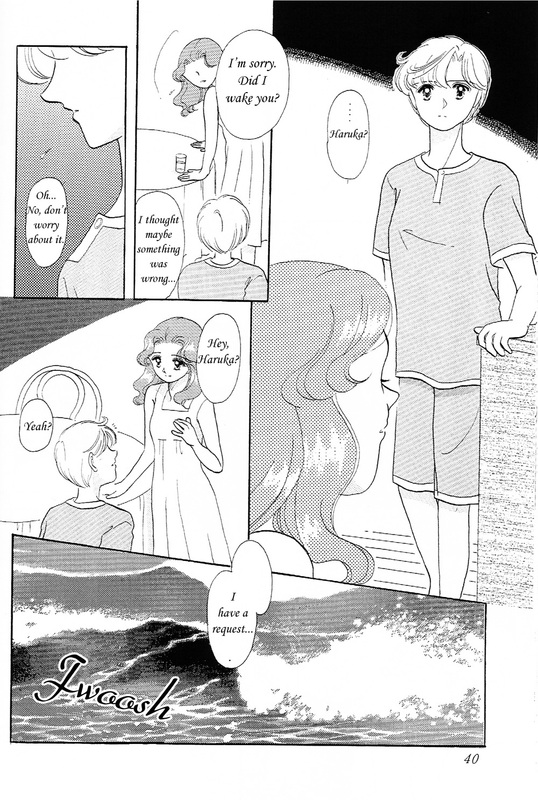 Sea of Sin is a doujinshi created by Yumiko Honda. 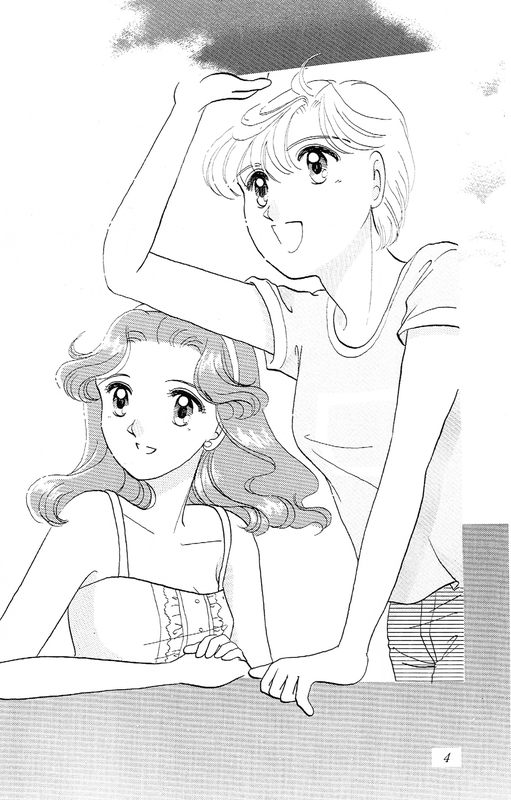 I think it takes place between S and Sailor Stars. 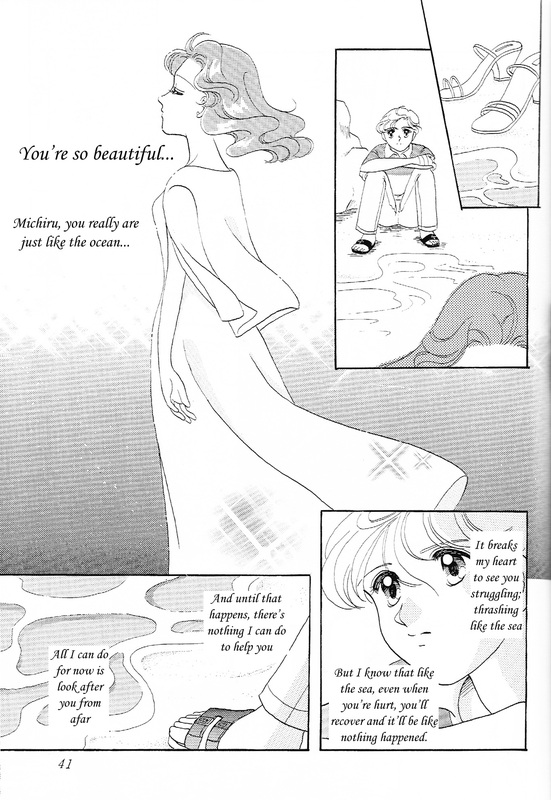 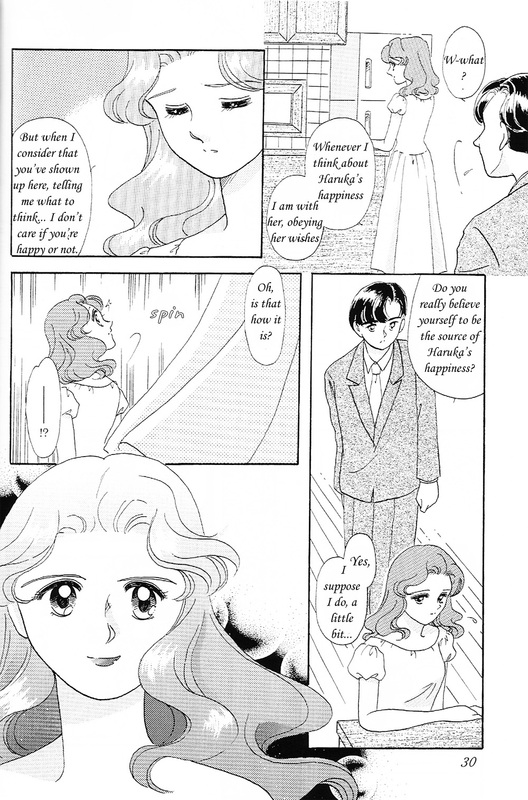 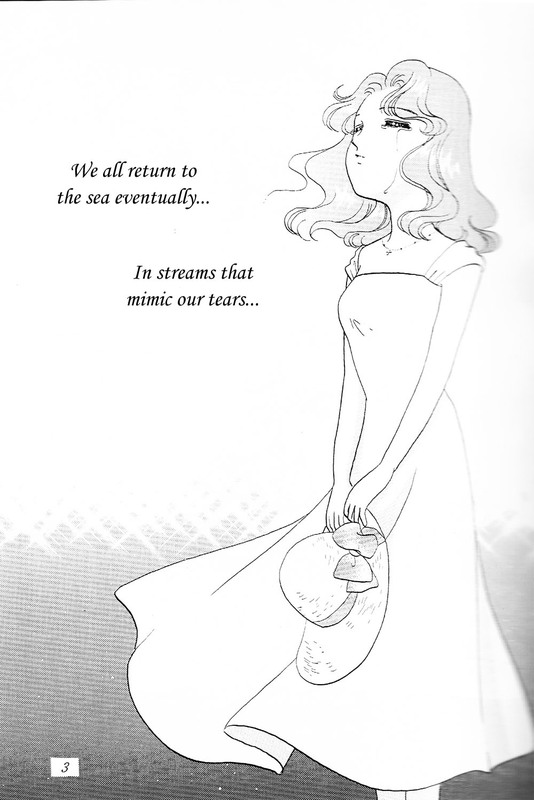 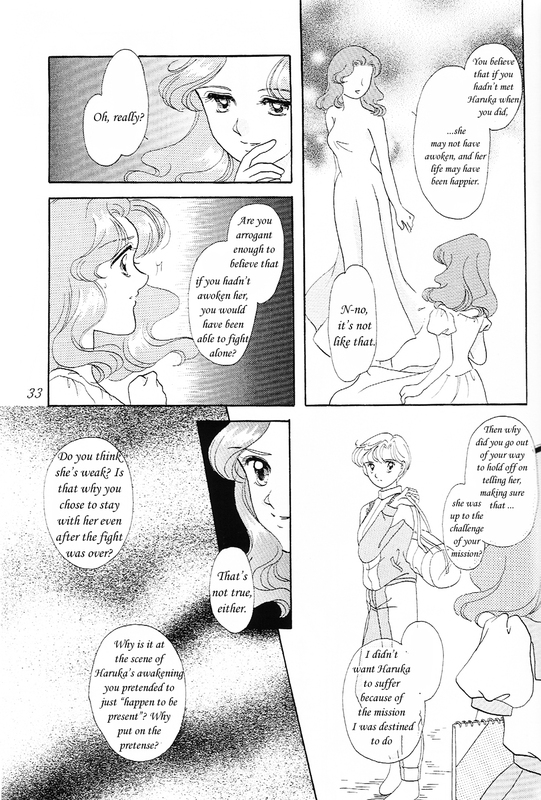 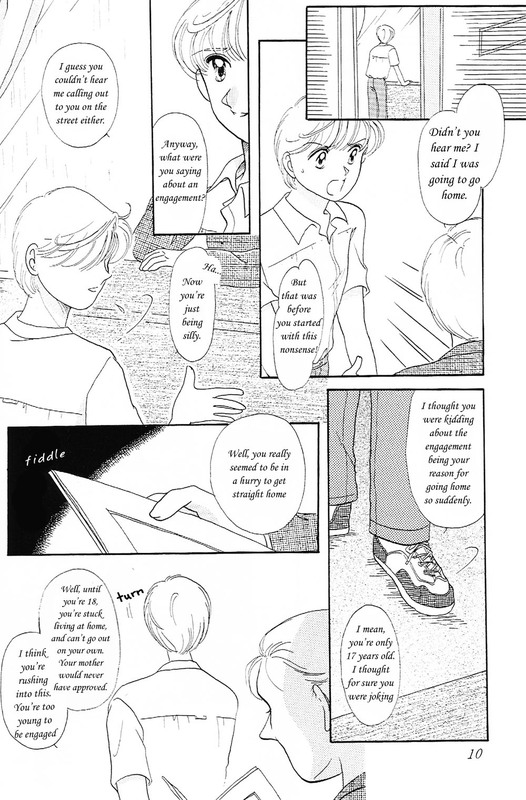 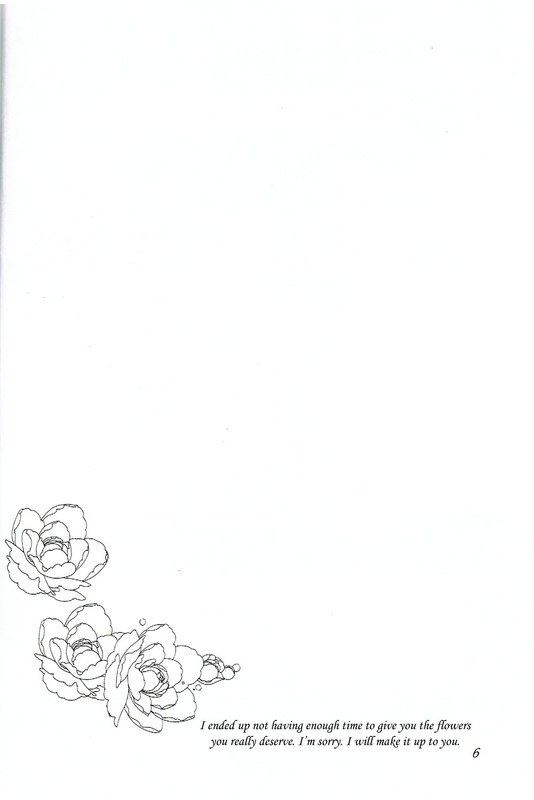 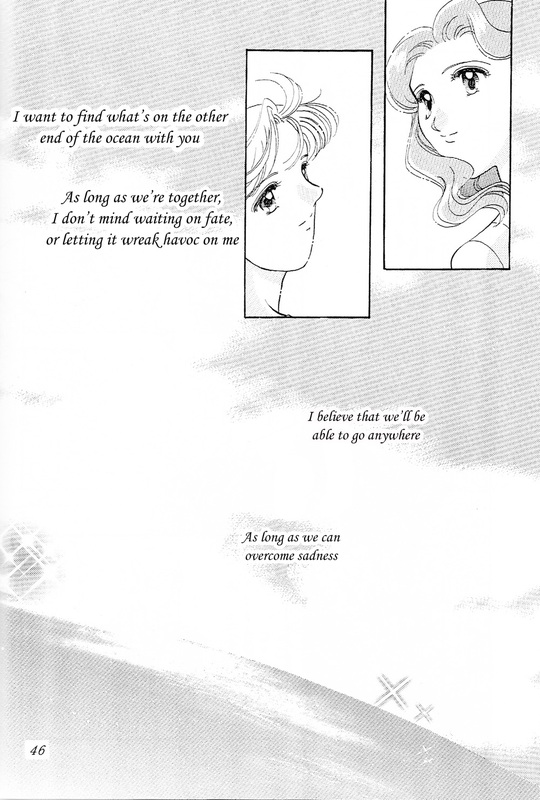 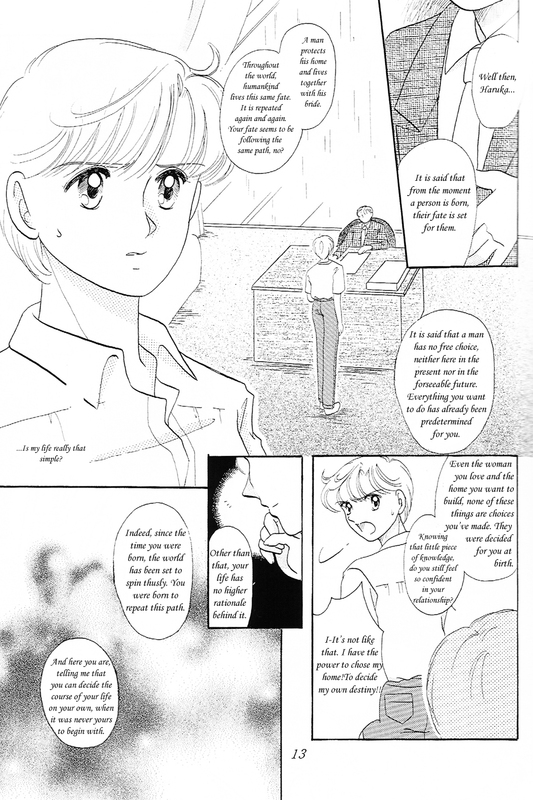 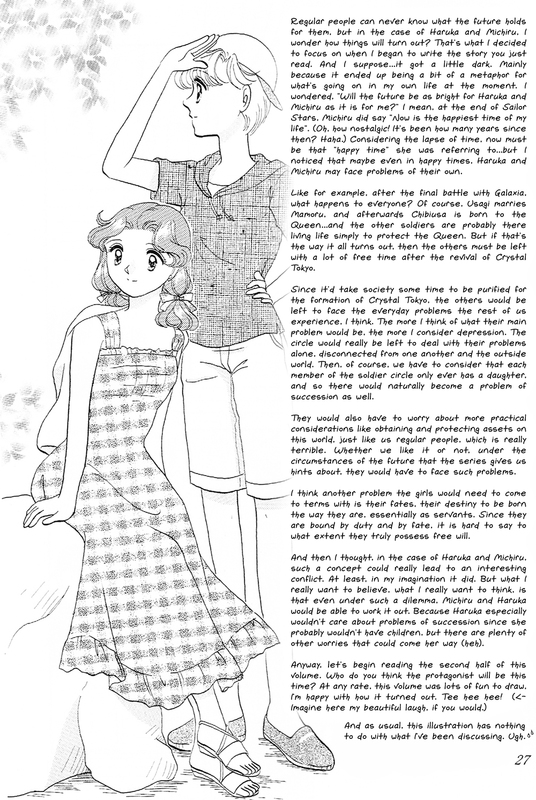 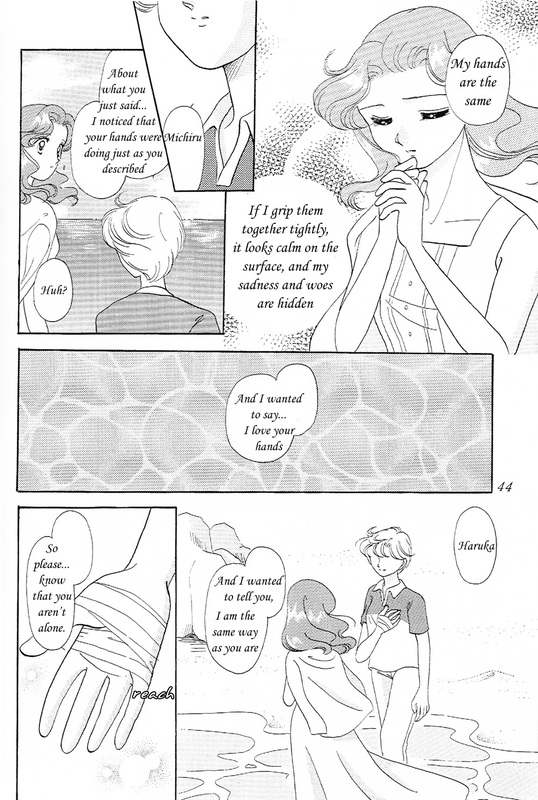 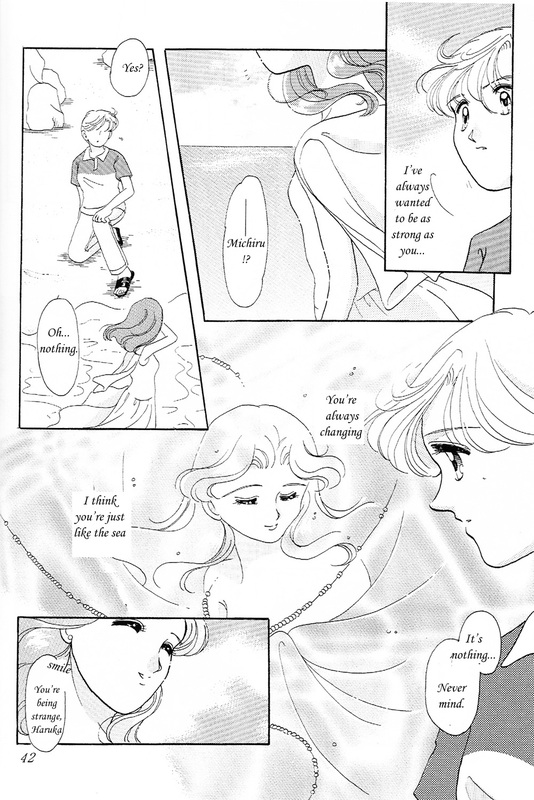 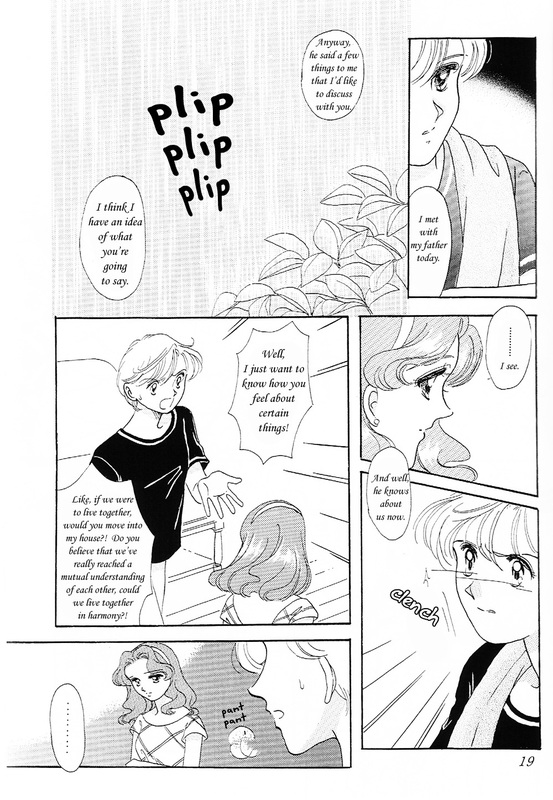 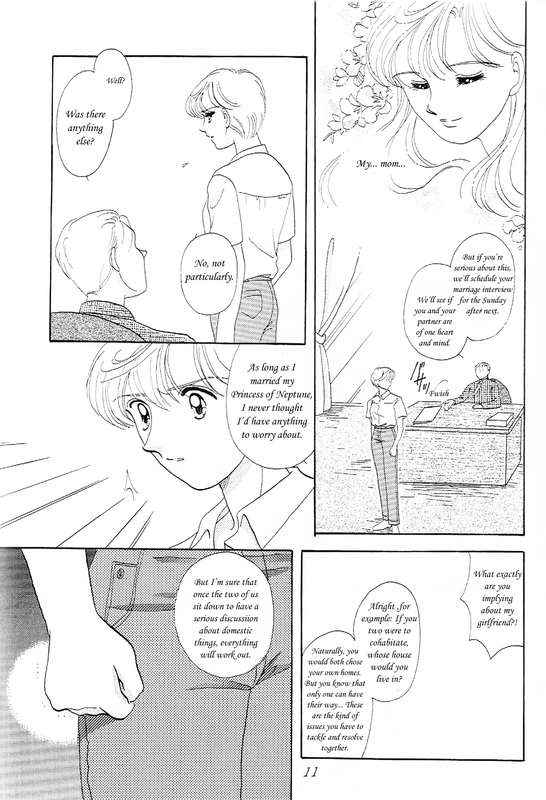 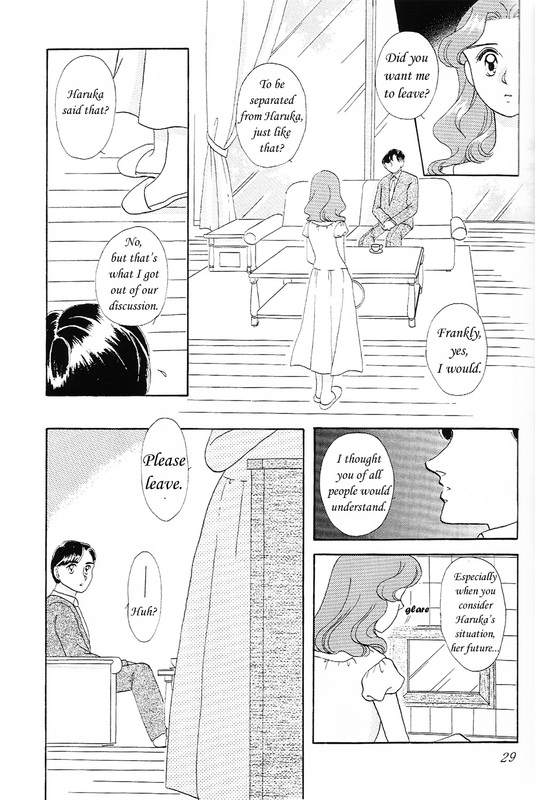 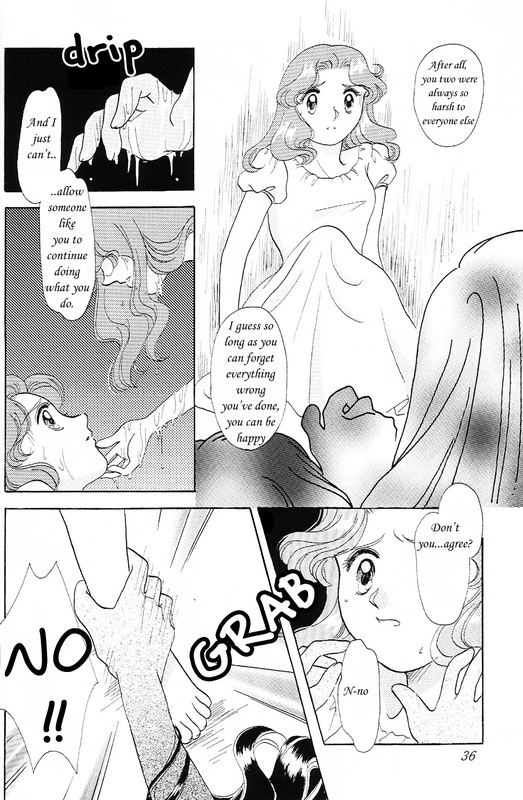 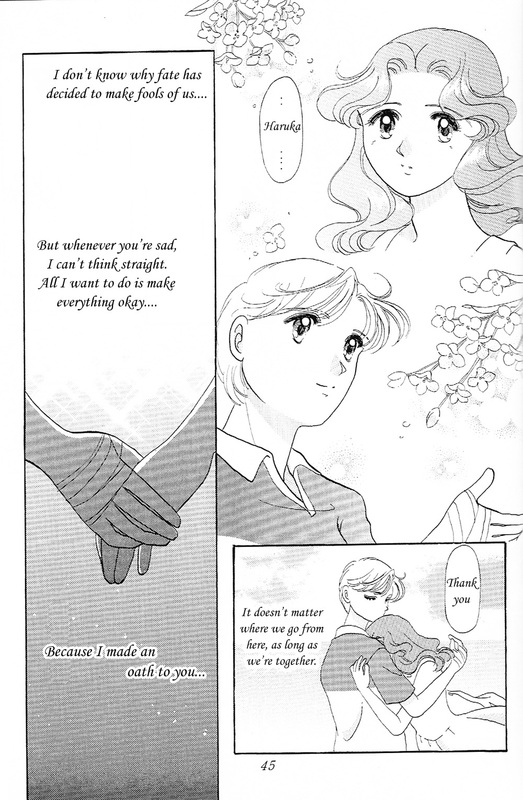 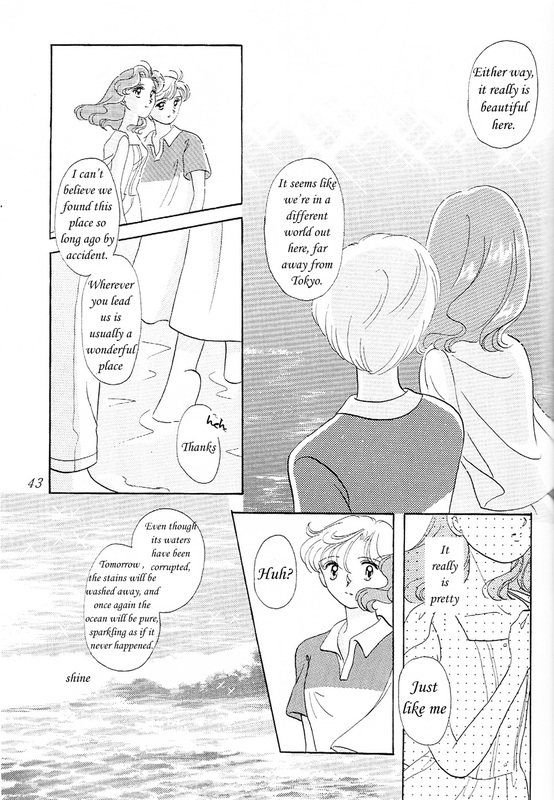 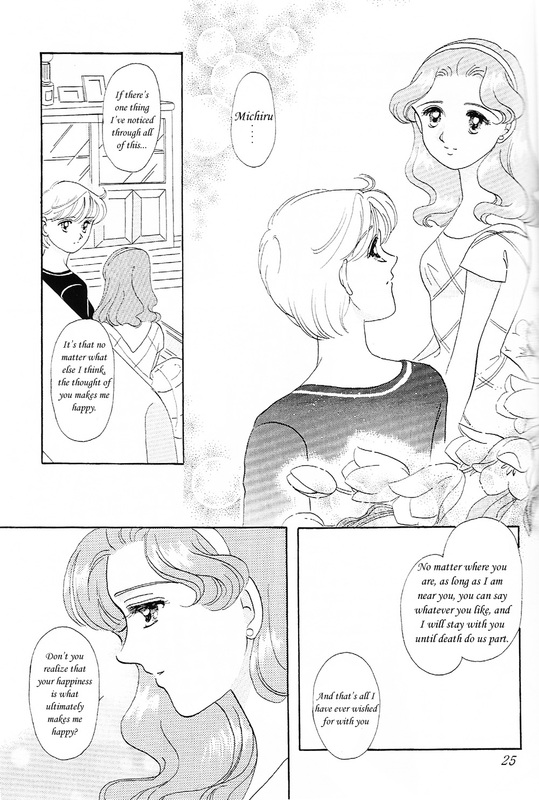 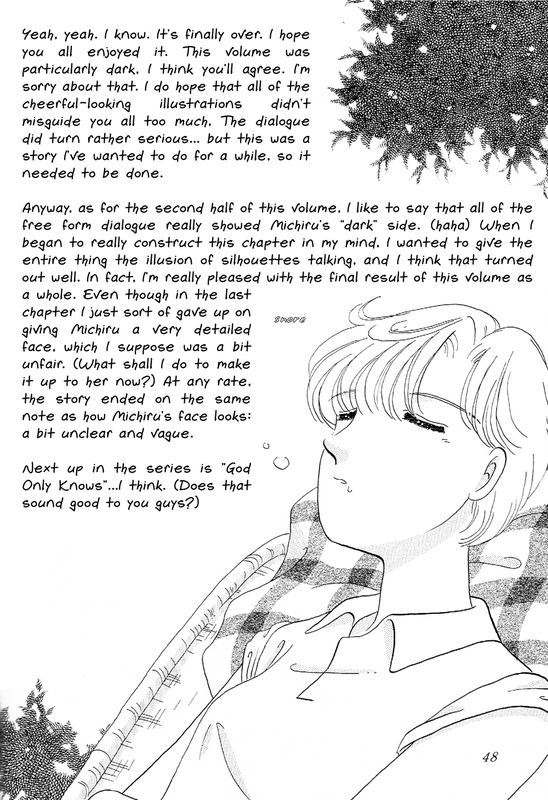 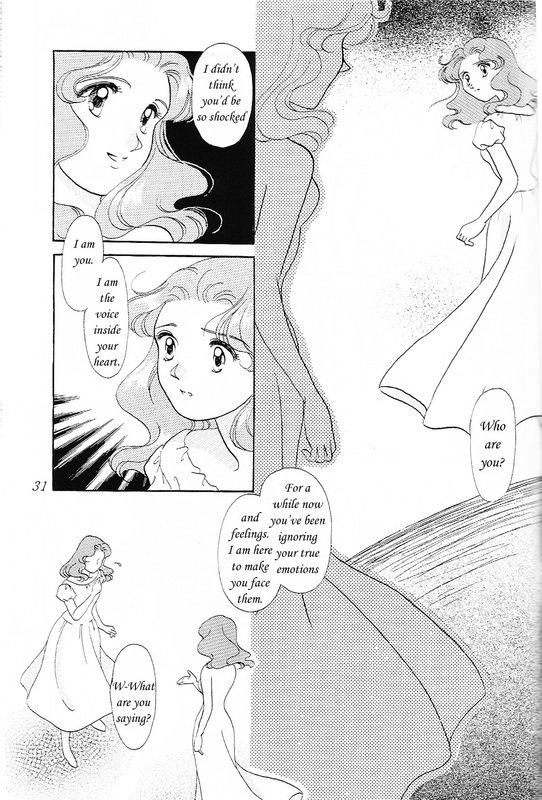 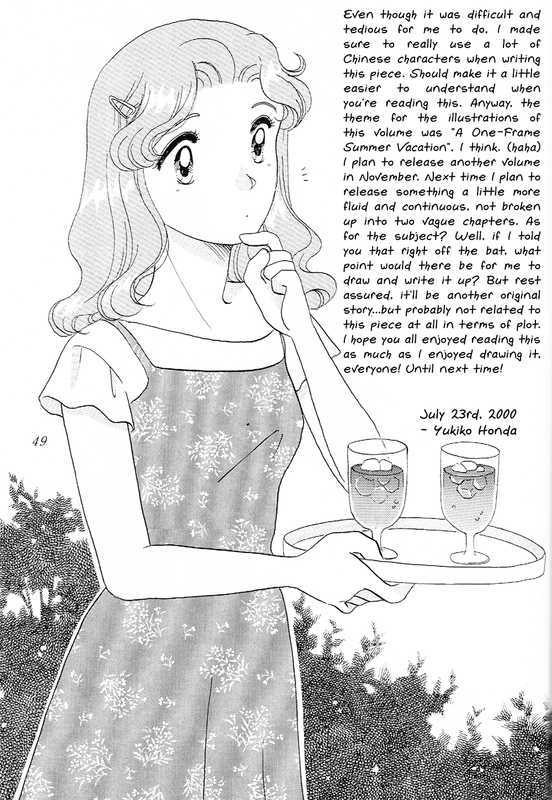 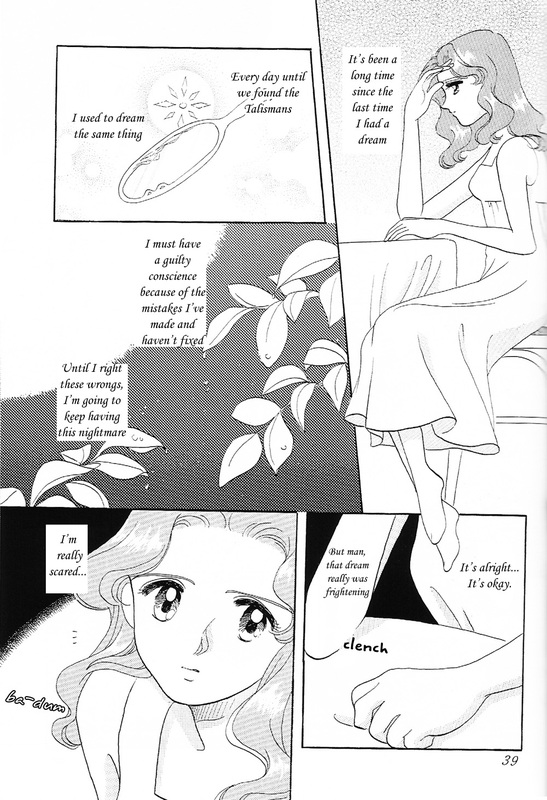 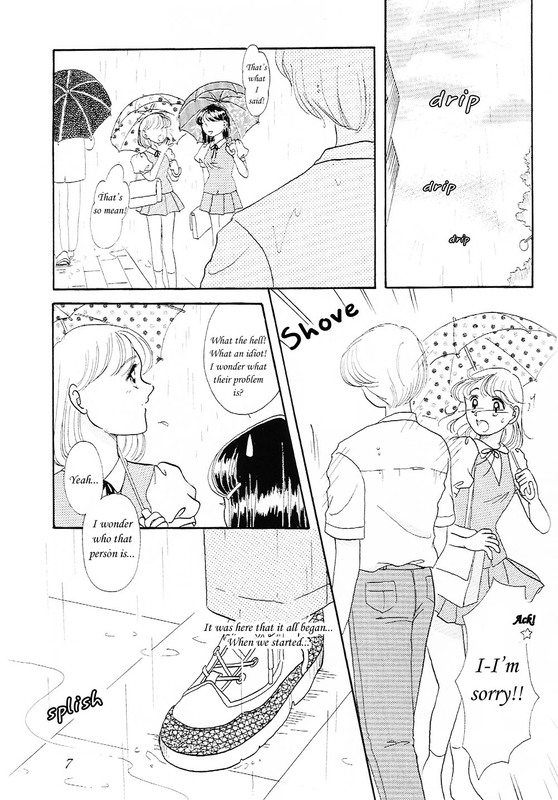 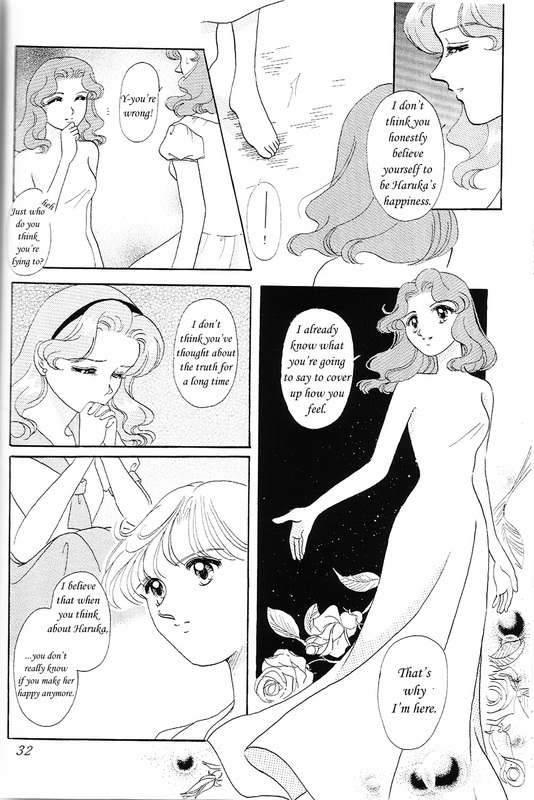 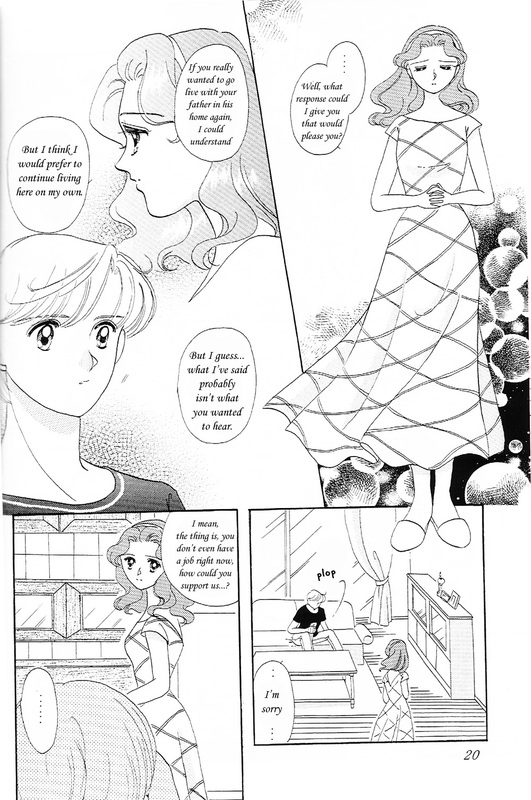 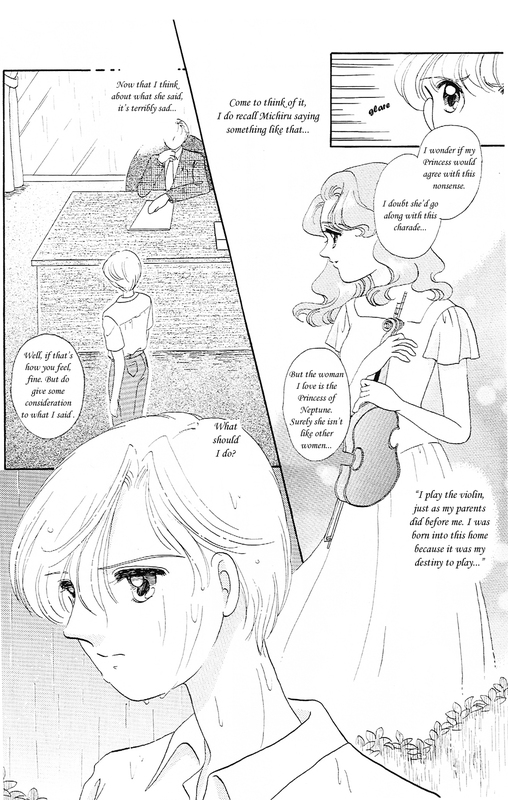 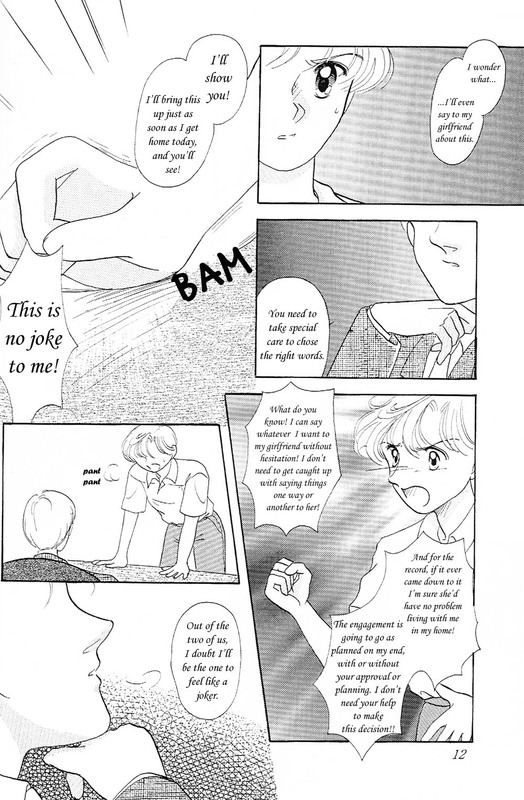 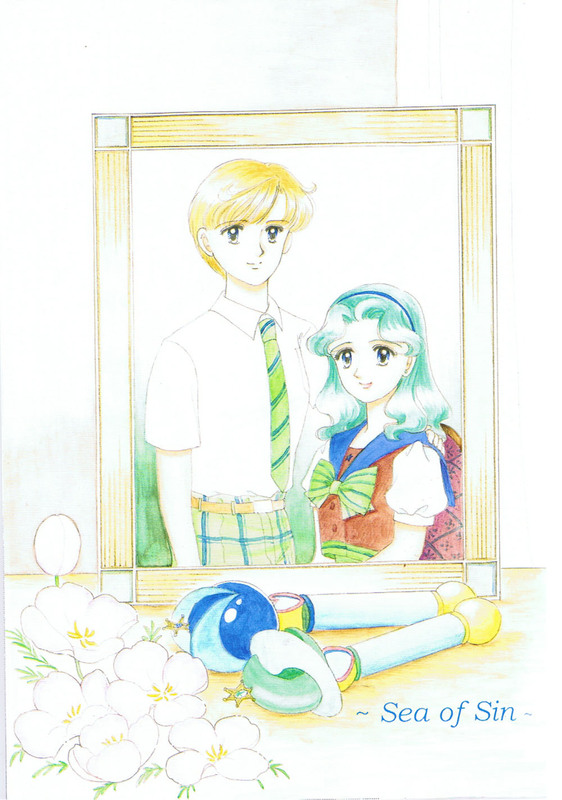 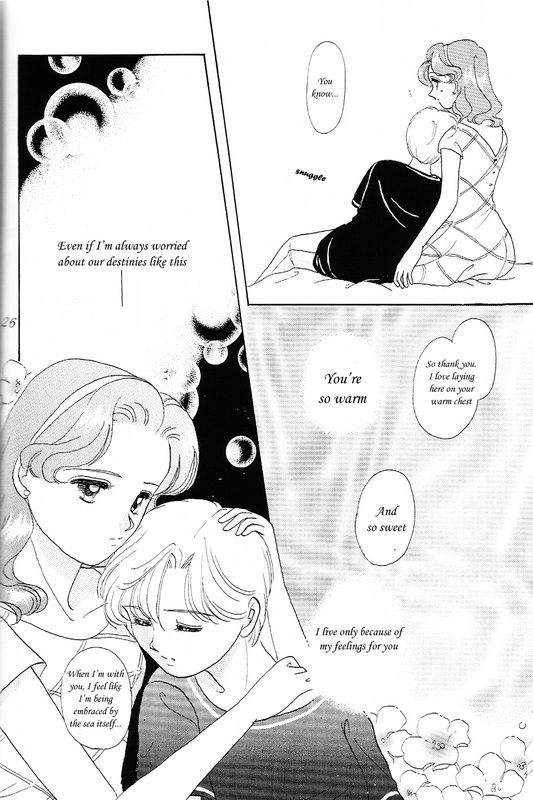 The story is about Haruka and Michiru, and explores their relationship, which is anything but perfect. 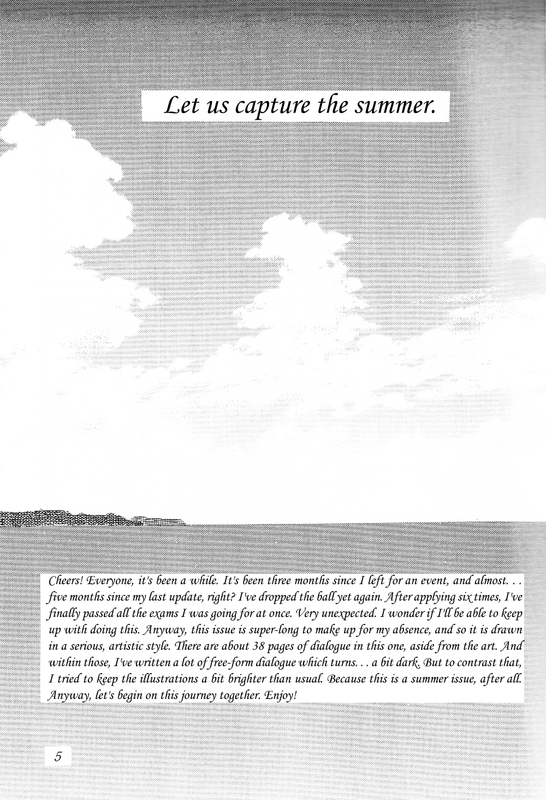 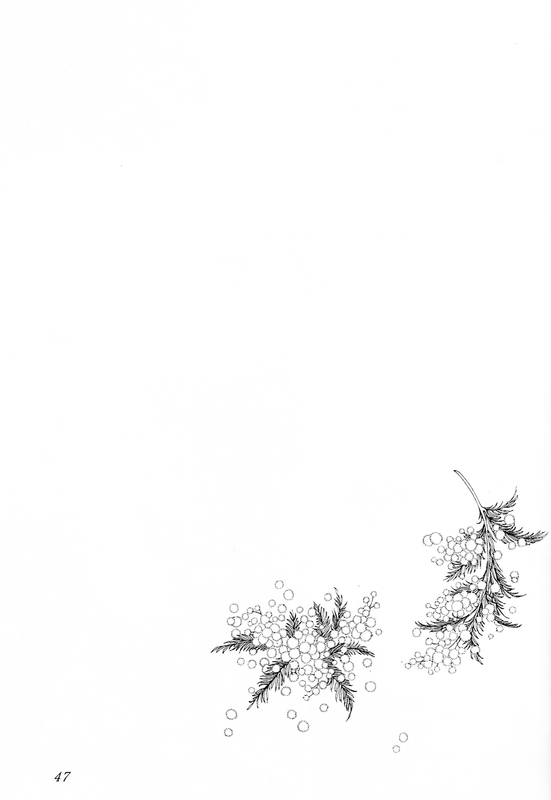 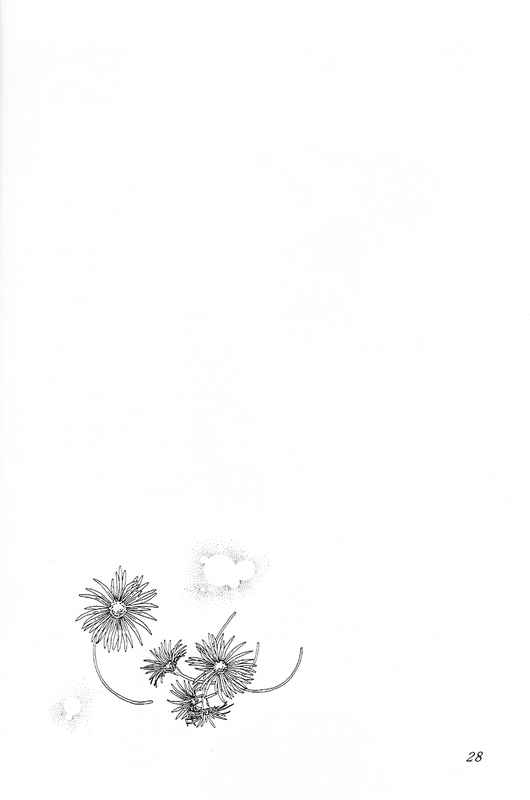 Some of the artwork featured in this story is absolutely stunning.